Olympus has updated its Micro Four Thirds camera range, and the original Olympus PEN E-PL1 has had a bit of an upgrade, the new model is called the PEN E-PL1s. The new Olympus Pen E-PL1s features a larger capacity battery than the previous model, and also an expanded ISO range from 6400. Everything else remains the same as the previous version, with a 12.3 megapixel Live Mos sensor and a range of lenses which include a 14-42mm lens which is equivalent to 28-84mm, and there will also be two other lenses available for the Olympus PEN E-PL1, a superwide 9-18mm, which is equivalent to 18-36mm at 35mm and a 14-150mm lens, which is equivalent to 28-300m at 35mm. 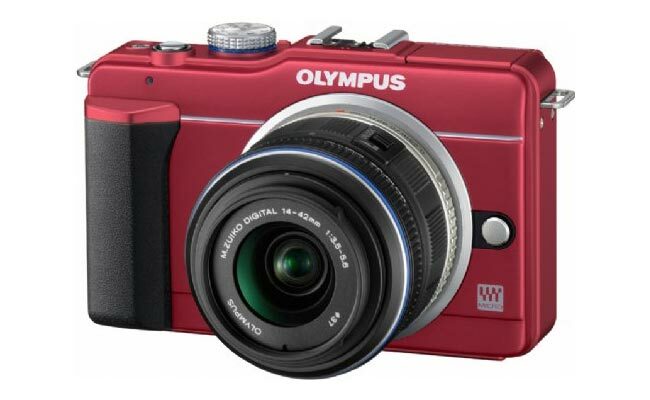 There are no details on pricing or availability as yet on the new Olympus PEN E-PL1s.